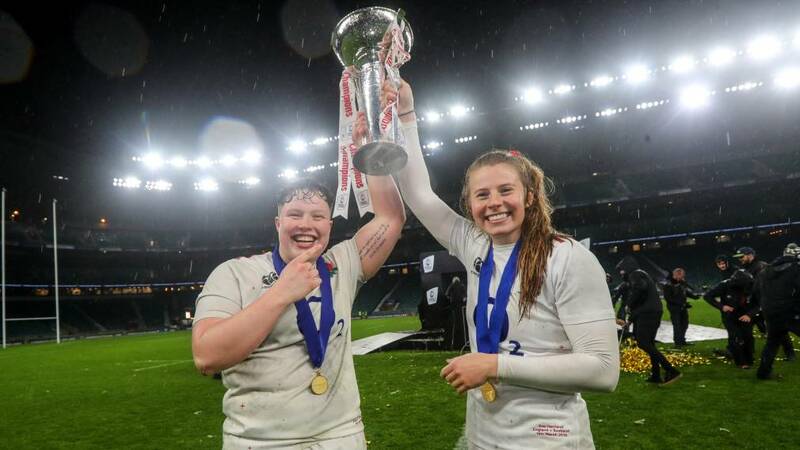 With the 2019 Women’s Six Nations now in the books, it is a good time to look back over what guided England to their Grand Slam. Although the headline figures are 278 points scored and touching down for 45 tries, there are obviously a host of hidden statistical gems to be found from this year’s Championship. Each of the 15 fixtures from the Women’s Six Nations have been broken down – with extensive previews, match statistics and reviews for every match. And while it might be well known that England’s Jess Breach finished as the Championship’s top try scorer with nine but there are host of other statistics to get into. The data can explain who hit the most rucks in each game and how quickly they did it, while it also has figures for linebreaks and offloads to find out who has been key to attacking play in all the matches. All the information provided can help give context to any of the team’s performances in the 2019 Championship – whether you want to know about Italy’s historic second-place or how Wales got the best of Scotland 17-15 in Round Four.